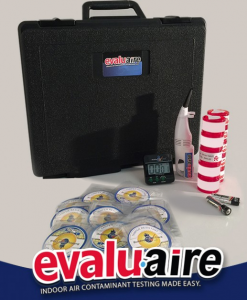 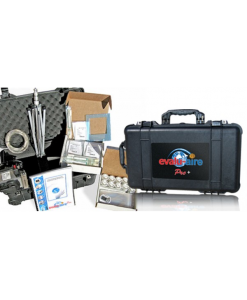 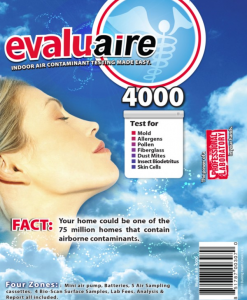 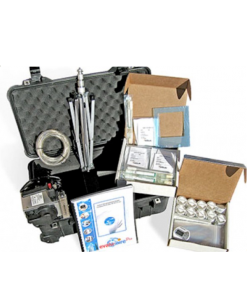 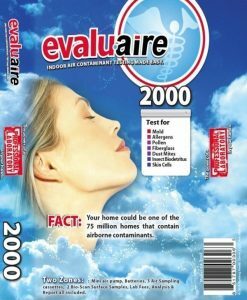 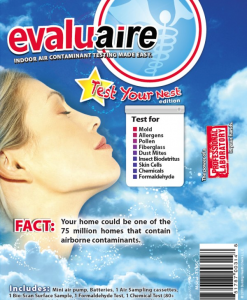 The Evalu-Aire® Tool Box for Contractors allows HVAC professionals to accurately identify & quantify an IAQ problem in the customer’s homes/business. 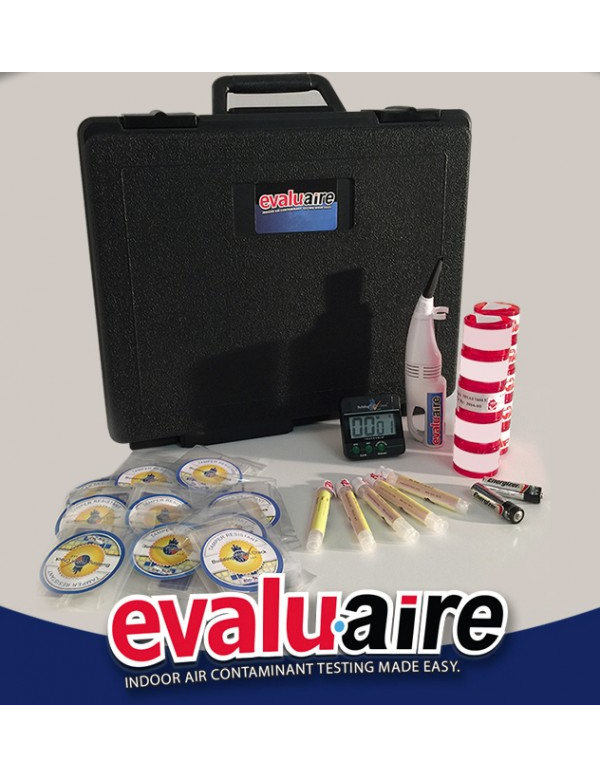 Air samples are completed in minutes by the technician and are then mailed to a lab for analysis. 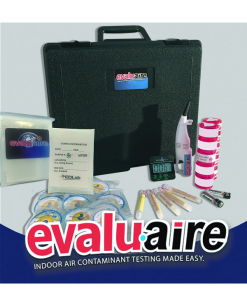 Within 3-5 business days, the lab will provide a report that will show detailed information for each pollutant identified. 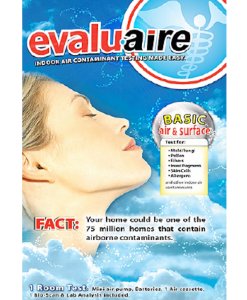 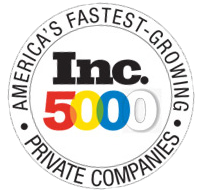 This report will provide the technician information so that he can suggest appropriate IAQ product(s) to resolve the problem.